Are Those Eyelashes Really Yours? Yes… I paid for them! And what is wrong with that? ease of application, and affordability – unlike false eyelashes, which are applied to the eyelid with a thick adhesive, and still appear ‘fake’. With semi-permanent eyelash extensions, eyelashes are made thicker and longer through professional application of a synthetic eyelash that is curved to replicate a natural lash. Extensions are applied one lash at a time with care and precision using special bonding agents for a completely natural look! The result is thicker, longer eyelashes that are safe in the shower, while swimming, sleeping or exercising. the life cycle of your own natural lash. Other factors, such as your eyelash characteristics, lifestyle and care of your extensions will also affect the longevity of the extensions. A full set of lashes requires a relaxing 75 to 90 minute session. Demi-sets require 60 to 75 minutes. Or you can opt for a quick 30 minute Wink Set. The strong hold adhesive used will give you a long-lasting enhancement without damaging your own lashes. As your natural lash grows, your extension grows with it! As your natural lash turns over, a new extension is applied to keep your lavish look fresh. These one hour Refining Applications are recommended every 2 to 4 weeks. Timeframes can vary person to person depending on your custom wants and needs. that they have been professionally trained by a reputable company and that they are using quality adhesives and lashes. Your technician should also have an artistic flair when applying your lashes. Extensions vary in length, width and curl. The right combination of these is needed to achieve your custom look. A safe and clean environment, experience and attention to detail are important when selecting a lash extensionist. a soft, natural enhancement or an extreme, glamorous statement! Women everywhere are catching on to the convenience and style and becoming lash addicted! 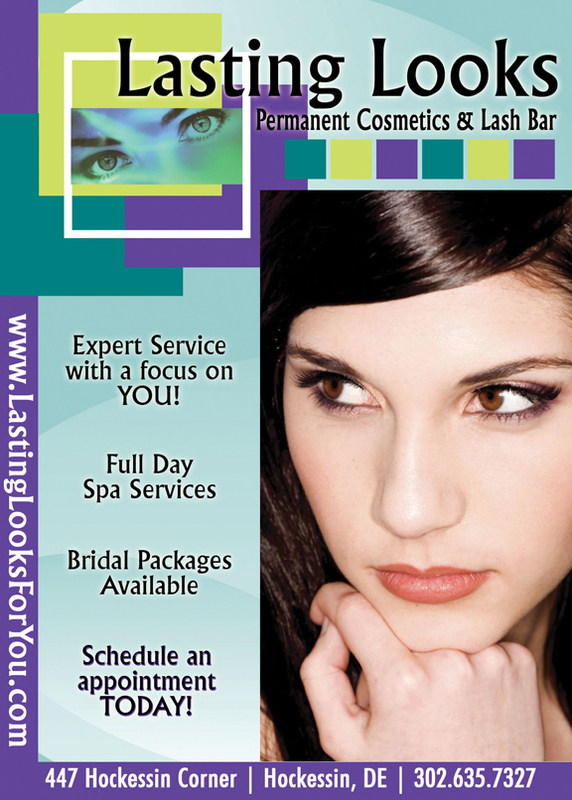 Whether you are looking for a time-saving, everyday look, lashes for your wedding day, or just a weekend away, Lasting Looks has the professional, perfected technique, applied by a licensed, certified and experienced Eyelash Extension Specialist. Safe and affordable, trust your eyes to Lasting Looks!